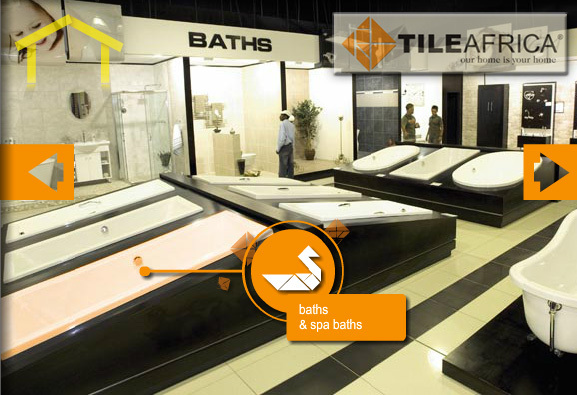 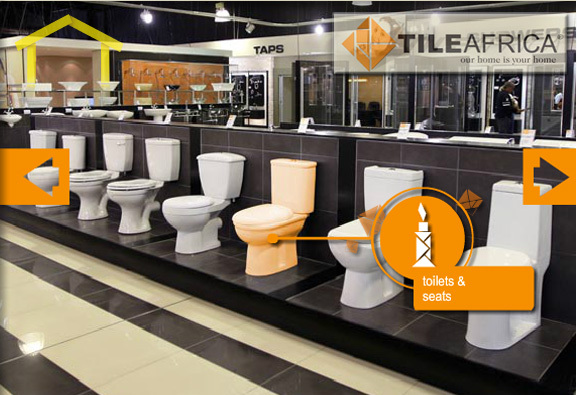 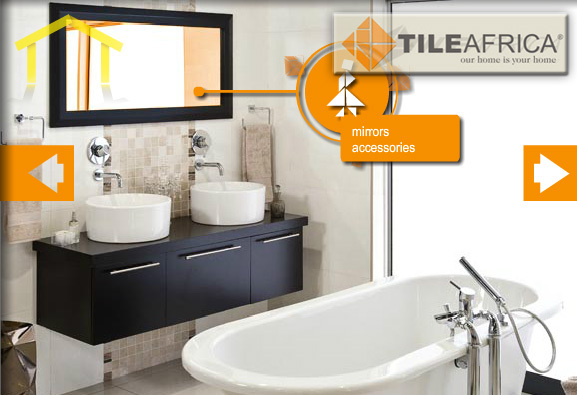 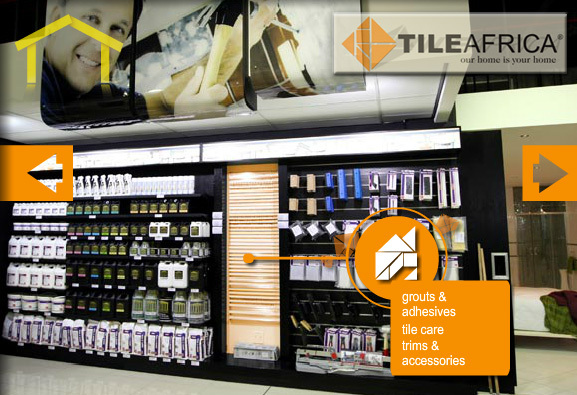 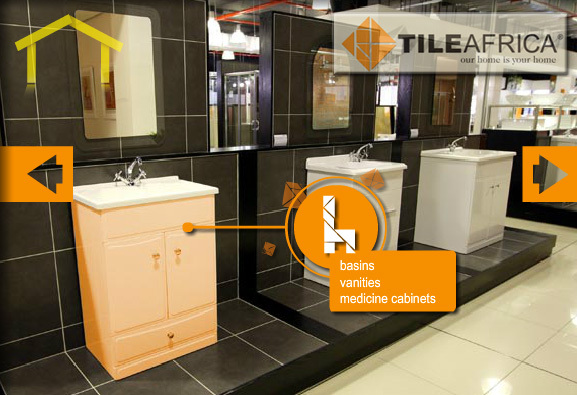 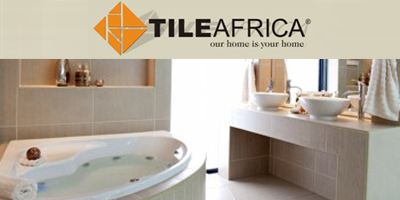 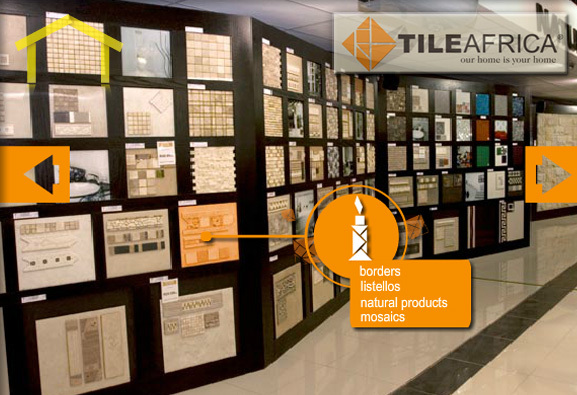 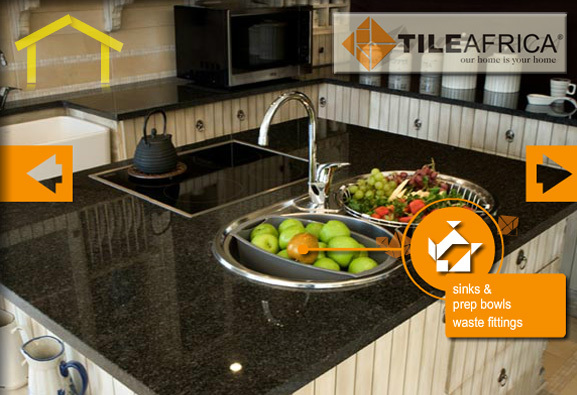 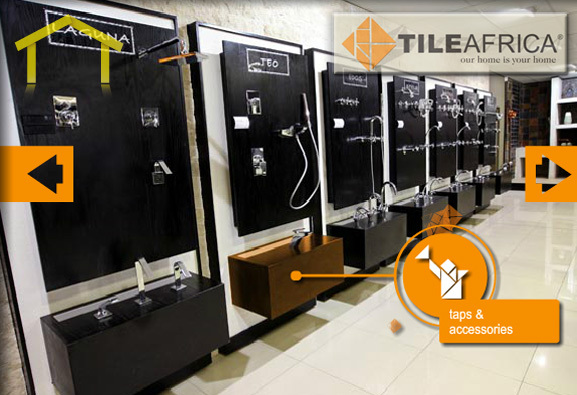 Tile Africa is a leading supplier of local and international tiles and bathroom and kitchen fittings, with nearly 40 showrooms nationally. 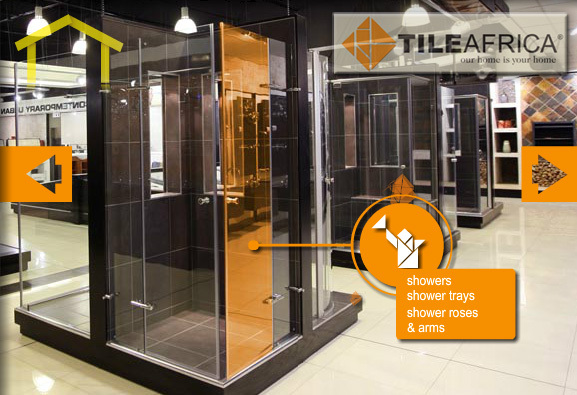 Our national footprint ensures a seamless flow to our relationship with developers, architects, specifiers or decorators - from concept to completion. 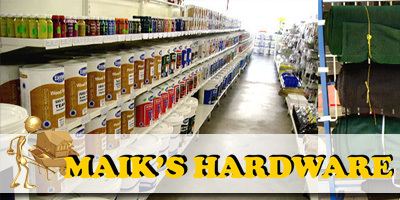 We pride ourselves on professional service and the fact that our products are easily accessible. 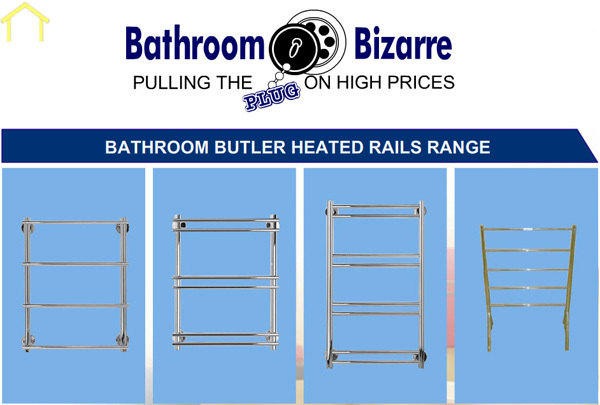 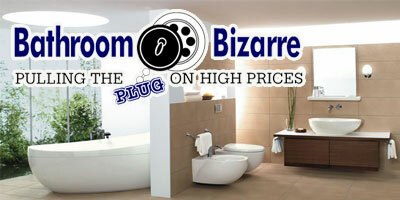 Bathroom Bizarre currently offers one of the widest ranges of sanitaryware in South Africa. 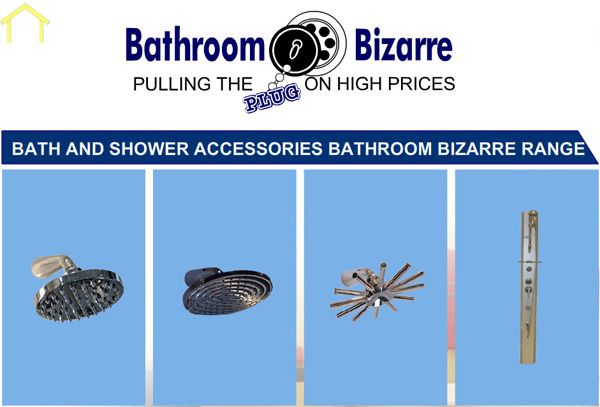 As stockists of a number of various leading local and international sanitaryware brands, it is able to satisfy all its customers� needs � from the most budget-conscious, to the most discerning clients. 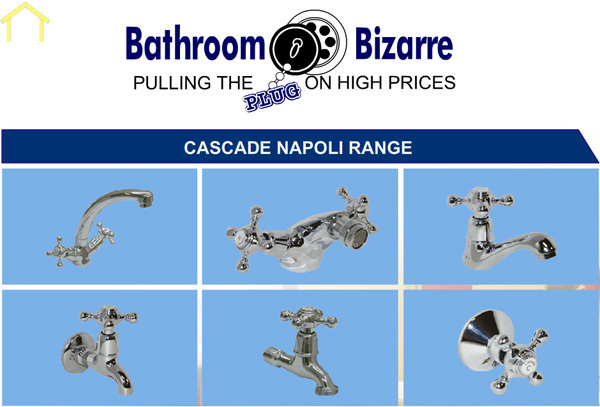 Its current product portfolio comprises a wide selection of taps, baths, shower doors, sinks, toilets, bidets, basins, bathroom mirrors, furniture and accessories. 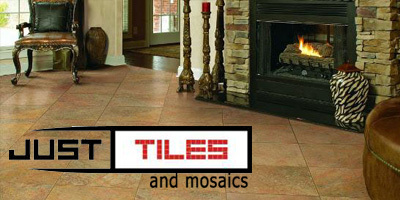 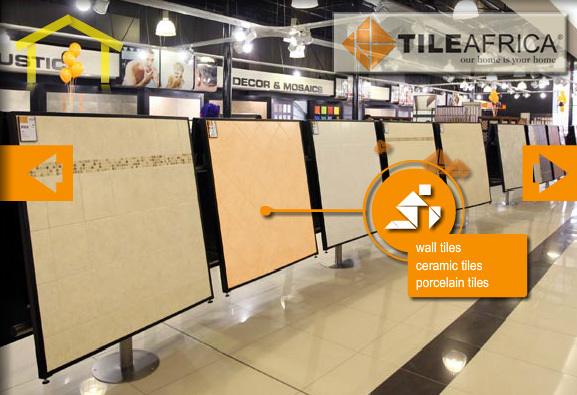 Just Tiles Polokwane offers a spectacular range of tiles for both wall and floor that will give your home or office a distinguished look for years to come.